uality simply cannot be compromised. 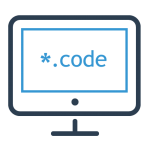 For the longevity of your code, user experience, and the elimination of operational risk. We provide full stack development and expertise in blockchain technology, especially on the Ethereum Platform. 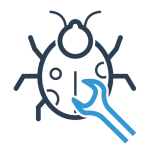 Have existing code you need debugged or improved? Need to integrate with Ethereum? We can help.